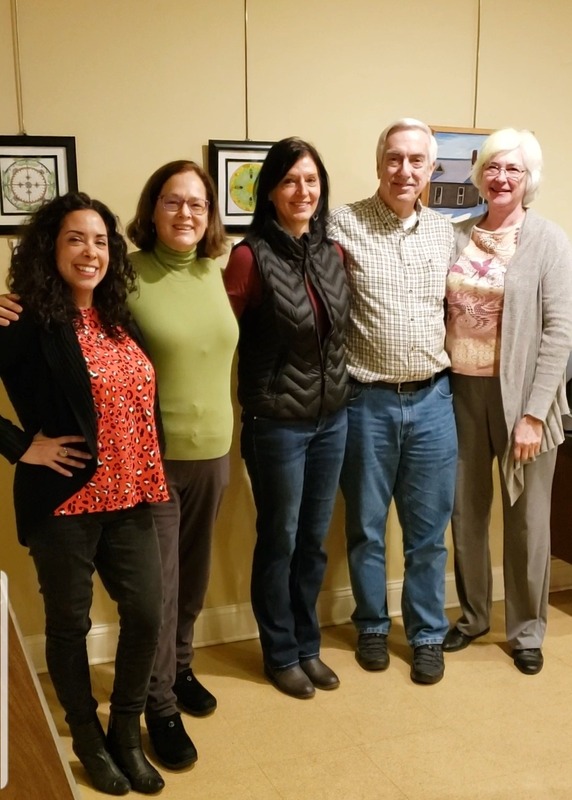 Showcasing your Center for Spiritual Living Members and Artists – Eva Wittlinger, Kat Roman, Joanne Petuchovas, Vern Miller, and Jean Leigh. Please join us in welcoming your seva gallery team. See what inspires us, how we prepare to create, our views on the role of art, and our favorite inspirational quotes. Join us in celebrating our creative endeavors, and enjoy the variety of creations.